Westwinds Waterfront Resort is located on a beautiful Florida Gulf Coast island, just minutes from Saint Petersburg, St. Pete Beach, Clearwater Beach, and the world-famous John’s Pass Village in Madeira Beach, and within walking distance of grocery stores (Publix), multiple restaurants, pubs, and gift shops. Plus the Dali Museum and Tampa Bay Rays are just a short drive away in downtown St. Petersburg. 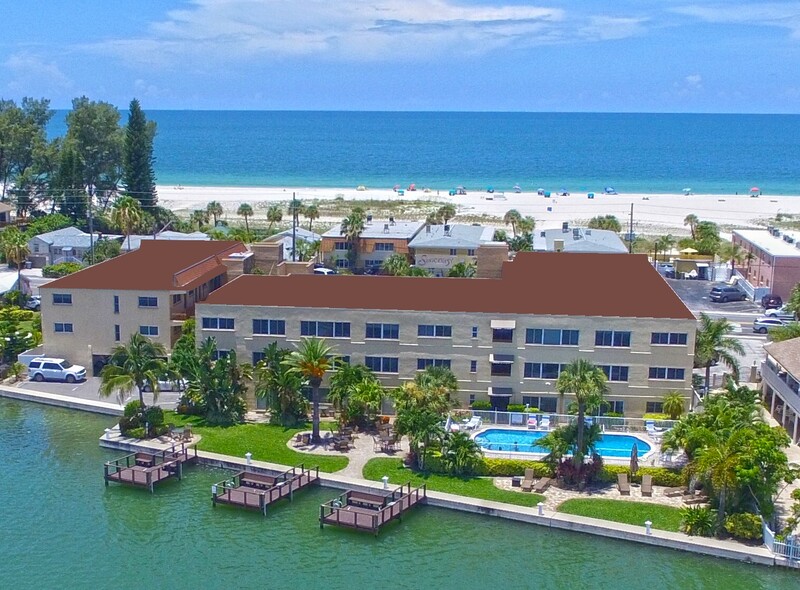 Nestled in a small beach village in Treasure Island, Florida, Westwinds features 23 luxury vacation condos all completely furnished and well-equipped for your stay. 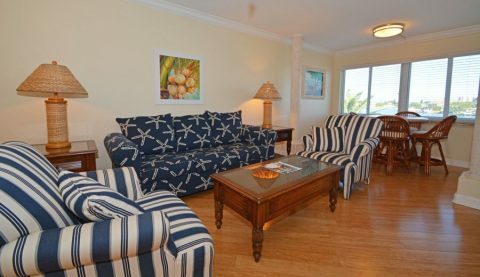 Tastefully decorated with a tropical flair, our rentals feature spacious living rooms and bedrooms, lavish granite countertops, hardwood and tile floors, designer stainless steel kitchen appliances, flat screen TVs, and more. Why stay in a cramped hotel? 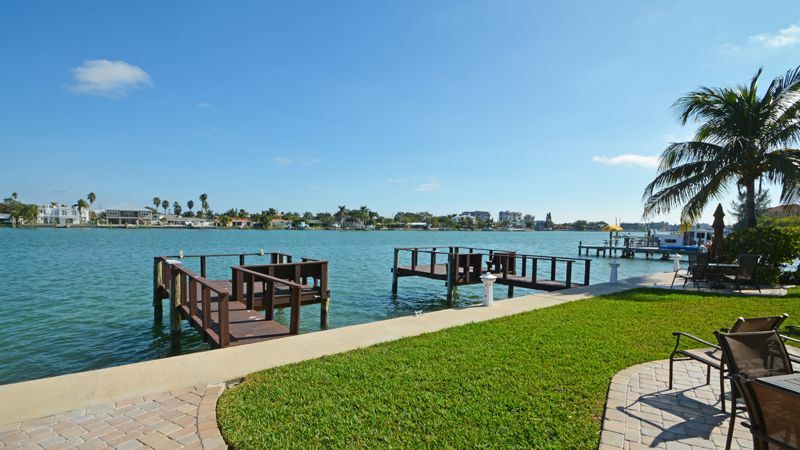 A large waterfront pool, three docks, outdoor grills and dining areas, free Wi-Fi, free on-site laundry facilities, the perfect place to plan a weekend getaway, memorable family vacation, class or family reunion, or a romantic holiday with that special person in your life.